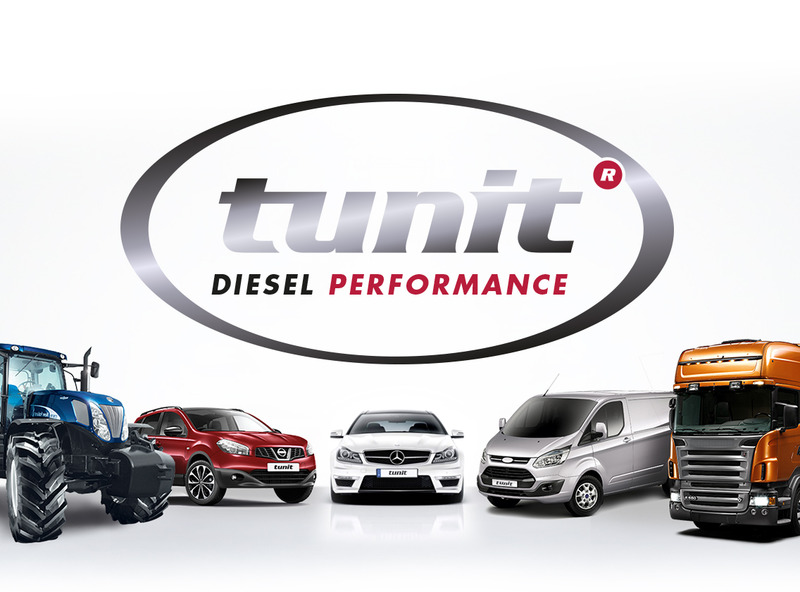 Tunit for Life is uniquely provided with any Tunit Advantage to help you tune every vehicle you own now and in the future. 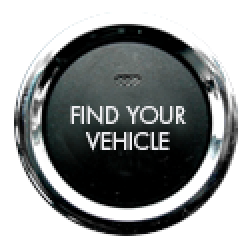 The Tunit Advantage, unlike the original Tunit, can be part exchanged whenever you change your vehicle no matter how old your Tunit is and no matter how many times you change your vehicle. The Tunit for Life program is completely free with every Tunit Advantage and allows you to continually keep the cost down of Tuning each vehicle you purchase now or in in 30 years. The Tunit Advantage full Life time Part Exchange means you will never pay for a full tune again.